The leading provider of hydraulic crane parts. 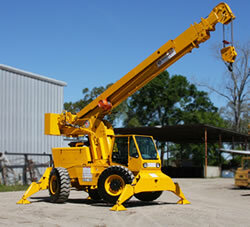 All cranes and crane parts are first quality, include full warranties, and your satisfaction is guaranteed. Experienced and knowledgeable staff. Hard to find and discontinued items are often in stock. Genuine OEM, OE vendor and replacement parts available.